The Berlin concerts also include the Men of the Rundfunkchor Berlin and bass soloist Mikhail Petrenko on Shostakovich’s Symphony No. 13 in B-flat minor, Op. 113 (Babi-Yar). They perform on 22 & 23 June at the Berlin Philharmonie, and on 26 June they are featured in a highly anticipated open-air concert, hosted at Berlin’s Waldbühne. In addition to the Bartók concerto and Shostakovich symphony, Smetana’s Die Moldau is added to the programme on 29 June, in concert as part of the Rheingau Music Festival. The performance, held at the Kurhaus Wiesbaden, is also completely sold-out. On 9 July Lisa plays the Sibelius Concerto for Violin in D minor, Op. 47 with the Staatskapelle Berlin and Maestro Daniel Barenboim, at the annual “Staatsoper für alle” open-air concert at the Bebelplatz. Additionally, the evening includes Beethoven’s Symphony No. 3 in E-flat Major, Op. 55 “Eroica.” The event is free and open to the public. 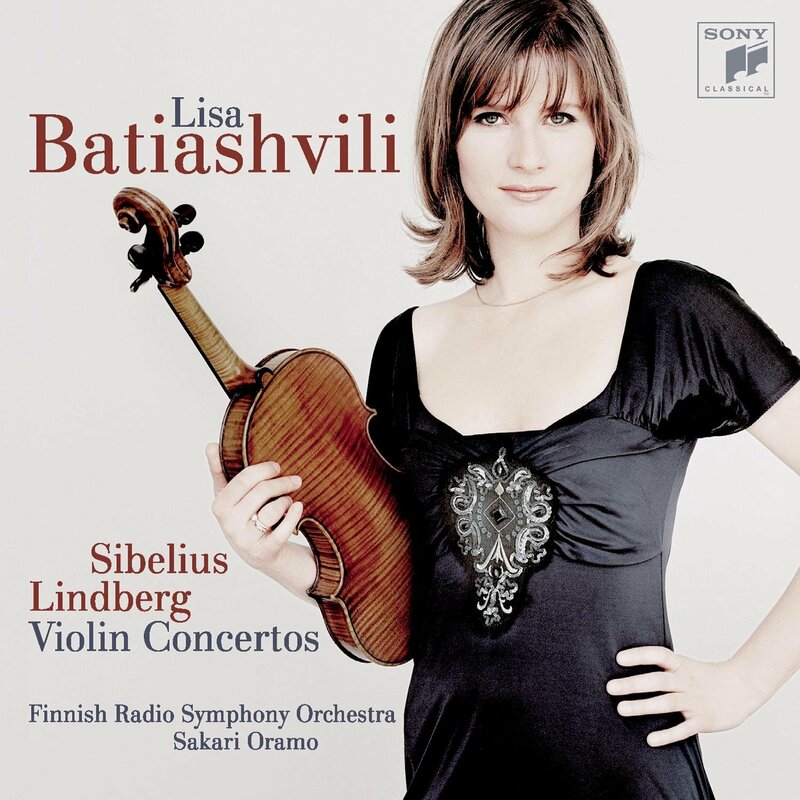 A commercial recording (Sony Classical) featuring Ms. Batiashvili on the Sibelius Concerto, with the Finnish Radio Symphony Orchestra and Sakari Oramo, is also available for purchase via Amazon.